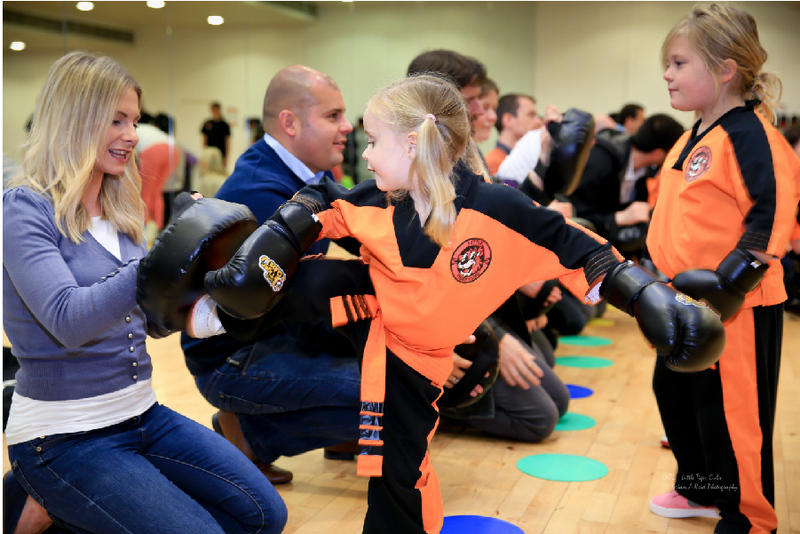 Little Tiger Cubs is a ground breaking exercise programme for children 3-5 years old. Our unique classes are the perfect way to prepare your child for school, equipping them with confidence and with the necessary life skills to help them achieve their potential. These tailored classes feature a variety of simple, fun, and engaging training exercises, loosely based on the teaching attributes of martial arts. Each class has been designed to fit with the Curriculum for Excellence (Scotland) and the National Early Years Foundation Stage Curriculum (England and Wales). Each class is filled with fun as a natural way of building self-confidence and expertise. Each child is encouraged to adopt a lifelong attitude of respecting others and maintaining a healthy self-esteem. Our classes aim to harness a child’s natural desire to learn and create a stimulating environment to encourage each child to learn the necessary skills needed to become more independent. Our classes encourage the development of both physical and social core skills and are suitable for children of all abilities. What are the benefits of joining our Little Tiger Cubs Programme? 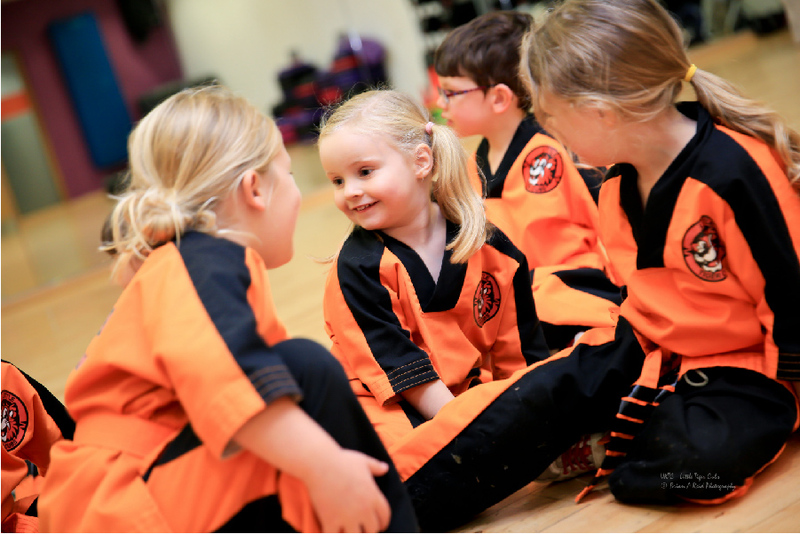 Our Little Tiger Cubs classes are just the start of a wonderful, life changing journey in to the world of Taekwon-Do with its health benefits, personal development, and core values of Courtesy, Integrity, Perseverance, Self-Control, and Indomitable Spirit. The physical and spiritual conditioning offered by Taekwon-Do training will help your child prepare for the challenges they will meet throughout their life and equip them with the necessary skills to deal with many of the negative aspects of life that they may encounter, such as bullying and negative peer pressure. Our training programme aims to assist in the physical development, improved health and increased fitness of each child who attends. The programme will encourage the development of Improved Motor Skills, Balance, Endurance, Flexibility, Strength and the coordination of eye, hand and foot.